As senior associate of national and state partnerships, Robert advances the mission of The Education Trust by identifying and building strategic partnerships among key organizations, constituencies, and individuals across the country. He brings a wealth of experience in political organizing, electoral campaigns, and state government relations. Prior to joining Ed Trust, Rob worked as an associate in Cornerstone Government Affairs’ Annapolis office, where he focused on education, health, and budget and appropriations. Originally from Washington D.C., Robert moved to Louisiana after college. He spent three years working in New Orleans schools as a Teach For America Corps member and a founding teacher at George Washington Carver Collegiate Academy. Eventually, Robert left the classroom to work as a legal fellow at the Louisiana Department of Education (LDOE). While at LDOE, he specialized in charter school authorizer accountability. After leaving LDOE, Robert transitioned into community organizing and advocacy. As an organizer for Leadership for Educational Equity, he helped build two education-focused grassroots advocacy organizations: Organizing Network for Education New Orleans and the South Louisiana Coalition for Education. He also supported several campaigns that centered on improving K-12 education in Louisiana, including three successful ballot initiatives that prevented a $6 million cut to the East Feliciana school district’s budget. In 2016, Robert moved back to Maryland and served as a field organizer for the Maryland Democratic Party on the 2016 Coordinated Campaign in Baltimore City. Robert is a graduate of Harvard University, where he earned his bachelor’s degree in history, and has been published in Diverse Issues in Higher Education magazine. 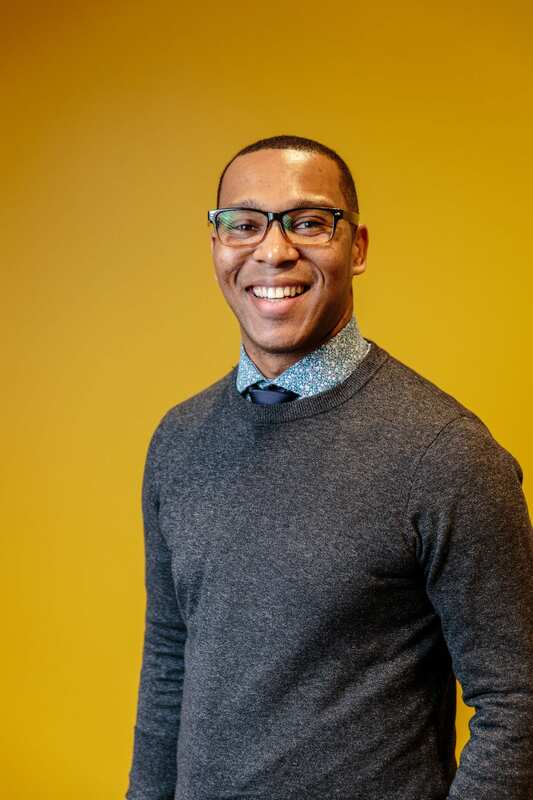 In addition to his work at Ed Trust, Robert coaches and mentors young people of color who aspire to build more equitable communities through elected leadership and grassroots advocacy. I love virtually all sports, even the objectively terrible ones. I also love virtual (i.e., fantasy) sports. As a child, I was an enthusiastic — though not particularly gifted — athlete. Seeing as my chances of making it to the big leagues are probably zero — which arguably is as good a chance as I have ever had — I can safely say that any shot that I have at athletic glory will probably come on a computer as opposed to a field. As a Black man, I feel an incredible personal stake in the fight for educational equity. I was lucky enough to grow up in a family that had the resources to ensure that my sister and I got a great education. In 2017, in a country with such vast resources, “luck” should not determine access to education. I feel obligated to fight for all children’s right to an excellent education. I believe that the problems of educational inequity are solvable in my lifetime. However, the root causes of educational inequity are complex and remarkably resilient. My coworkers at Ed Trust approach this work with a sober, clear-eyed optimism and a commitment to equity. It is energizing to work with people who fight so hard for children.